Our comprehensive suite of interactive EMR tools – including drug labeling information, boxed warnings, drug safety alerts, and even patient education and financial support programs – deliver critical drug information to help you improve patient care and safety. 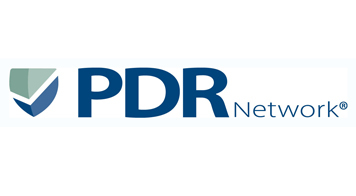 Endorsed by the FDA, medical societies, and medical insurance and malpractice carriers, PDR’s services are convenient and readily accessible for you within your MicroMD EMR workflow. Key drug and safety information, as well as pertinent patient resources, delivered on-screen. PDR BRIEF is activated when a medication is selected to ensure you have the most current information available.